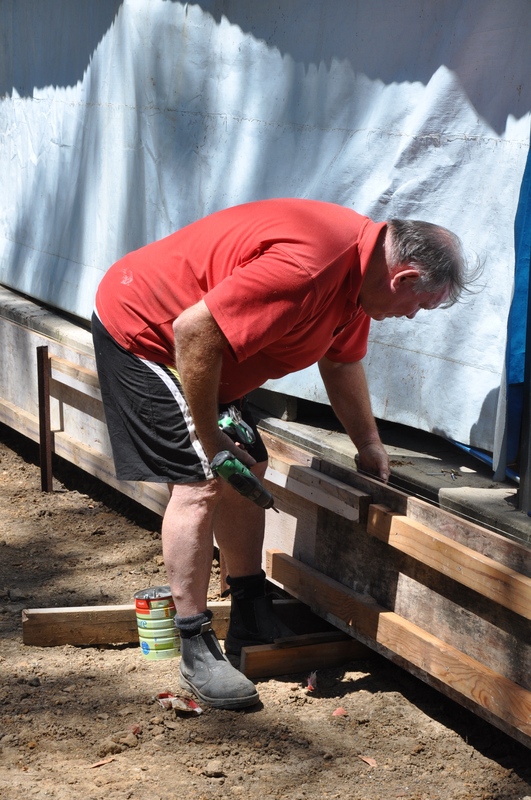 Today I started filming the extension of the Nowra Mens shed. 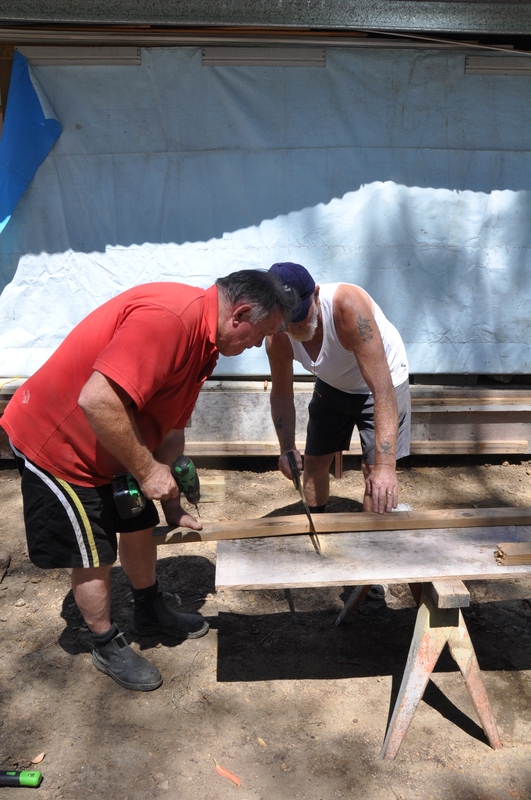 I was invited to film the project to show the dedication and hard work that retiree veterans will be putting into extending the shed. 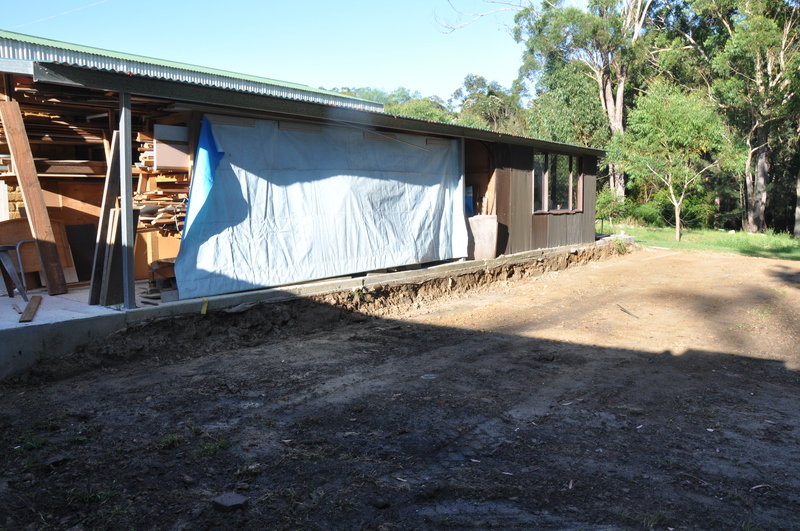 The shed lays on the Jim da Silva Farm Nowra and is a joint venture of the St Vincent de Paul Society and the NSW Department of Housing.